Codependency is based on false, dysfunctional beliefs that are learned from our parents and environment. Recovery entails changing those beliefs, the most damaging of which is that we’re not worthy of love and respect – that we’re somehow inadequate, inferior, or just not enough. This is internalized shame. 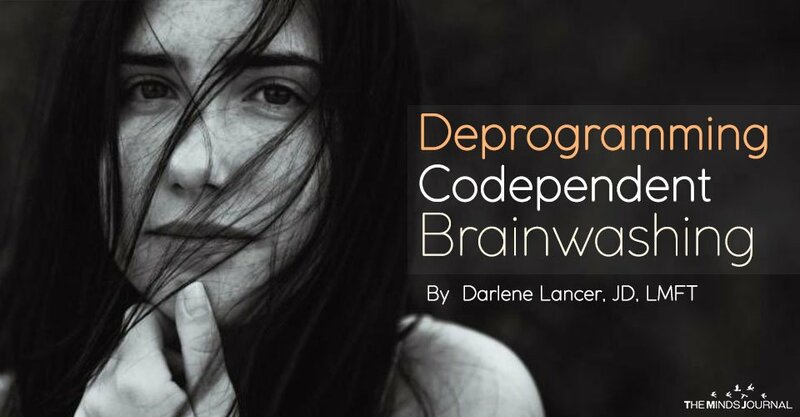 Last year, I published a blog, “Codependency is based on Fake Facts,” explaining the effects of this programming, which squelches our true self. Romantic love that’s mutual can for a brief time liberate our natural, true self. We get a glimpse of what it would be like to live unshackled by shame and fear―why love feels so wonderful. 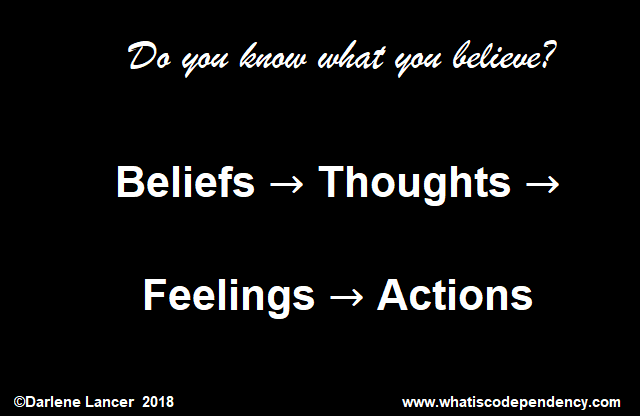 Examining our thoughts and feelings provides clues to underlying beliefs. For example, when you don’t keep your body as clean as you like, are you just uncomfortable, or do you feel ashamed or disgusted. What do you say to yourself? Your thoughts might reveal a belief that it’s shameful and disgusting not to shower daily or that body odor or fluids are repulsive. Such beliefs indicate a general distaste and shame about the human body.